Calgary’s new home market continues to provide buyers with many options as construction continues to expand suburban neighbourhoods while old inner city homes are redeveloped. Below you will find all new homes for sale in Calgary – detached and attached properties – with a maximum age of 2 years old. Also see Why It’s Important to Use an Experienced REALTOR® When Buying a New Home today. We have found a total of 763 listings, but only 500 are available for public display. Please refine your criteria, in order to narrow the total number of matching listings. Questions about New Construction Homes for Sale? 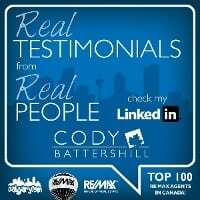 As a top-producing REMAX real estate agent (2013, 2014, 2015h) in Canada with nearly 15 years of experience in helping people buy new homes in Calgary, I promise to provide only the best level of service, advice and third-party representation throughout your transaction while negotiating with your best interests at heart – always! Calgary’s new home market is as diverse with several different options for new home buyers ranging from inner city infills to suburban homes in recently developed communities. 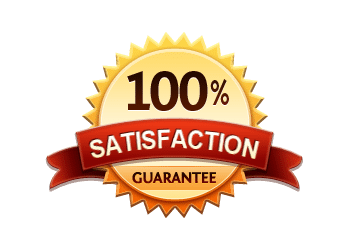 If you are considering buying a new construction home in Calgary, it’s crucial to explore all of your options to make sure that you are 100 percent satisfied before signing on the dotted line. It’s also important that you work with a professional real estate agent and REALTOR®, one who is experienced in helping clients buy new houses for sale in Calgary, so that you can have the best third-party representation when dealing with a builder sales team. Your real estate agent should have your best interests at heart and help guide you every step of the way when browsing new homes for sale in Calgary. That includes finding the right new construction home for sale on the MLS® listings service to begin viewing as well as getting detailed specifications on new builds straight from the builder. 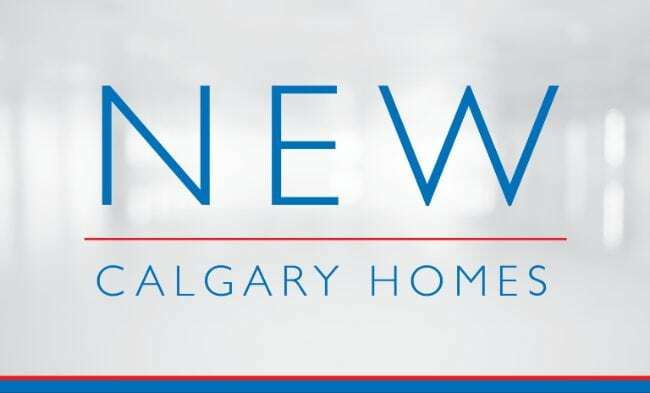 Make sure that you are the most informed during your new Calgary home search and make the best decisions by checking out our new home guides below! 5 Essential Showhome Tips for New Home Buyers – While the concept of a showhome is easy to grasp, there are some simple tips you can follow to make sure that you don’t waste any time and are educated in the ways of the showhome the next time you visit one. New Calgary Home Buyers Guide – Choosing a Lot – Choosing the right lot that fits your wants, needs and lifestyle best is crucial when buying a new home in Calgary. Here are a few things that you should look for when visiting an undeveloped division in a suburban neighbourhood and need to choose between lots. New Calgary Home Buyers Guide – Choosing a Community – When searching new construction homes for sale in Calgary, it’s important to narrow it down to a handful of neighbourhoods that you’re interested in. Here are a few things you want to look for when determining which community is the right one for your new home purchase. New Calgary Home Buyers Guide – Choosing a Builder – With several different products from several different new home builders in Calgary, how do you know which company is best suited for you? See some simple tips on how to make the right choice here. New Calgary Home Buyers Guide – Choosing the Right House – With so many different homes to choose from, how is the best way to go about finding the right new house for sale in Calgary for you and your family? This guide breaks down what you should look for on every viewing you go to. 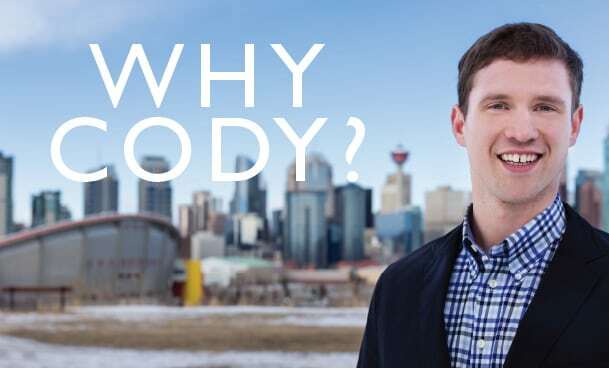 21 Questions to Ask Your New Home Builder – You can never ask too many questions when it comes browsing new homes for sale in Calgary. It may just be one of the largest purchases you’ll ever make, so make sure that you leave no stone uncovered and get all the information you need to make the best decision. 5 Things to Consider When Buying a New Home – What should you look for in your new place? There are a handful of things to consider, including location, house orientation, natural lighting and more. See them here. 5 Simple Steps to Buying a Home in Calgary – There are five things you can and should do to make the best out of your next search of new Calgary homes for sale. The first is to get pre-approved for a mortgage so you know what your budget is! Learn about the rest of the steps here. 5 Crucial Steps for Buying a New Construction Home – They have that new home smell, are straight from the home builder and have never been lived in. New construction homes are a preferred choice for many buyers looking to start fresh with their very own residence. See these crucial steps to help you with your next new construction home purchase in Calgary. Why Buy a Quick Possession Home in Calgary? – Quick possession homes are a favourite of many buyers for a handful of different reasons. Is a new quick possession home in Calgary right for you? Help weigh out your decision using this friendly guide. Pros and Cons of Buying a New Home in Calgary – Should you, or should you not? It’s an age old question that many people ask, especially when it comes to buying a new construction home in Calgary.